So many prepackaged cereal products are loaded with all of the wrong ingredients. The sugar content is out of control and they are made with processed grains which lack nutritional content and leave the body starved for proper, whole and healthy nutritional fulfillment. When shopping for a breakfast cereal here are some tips to keep your choices as healthy and balanced as possible. 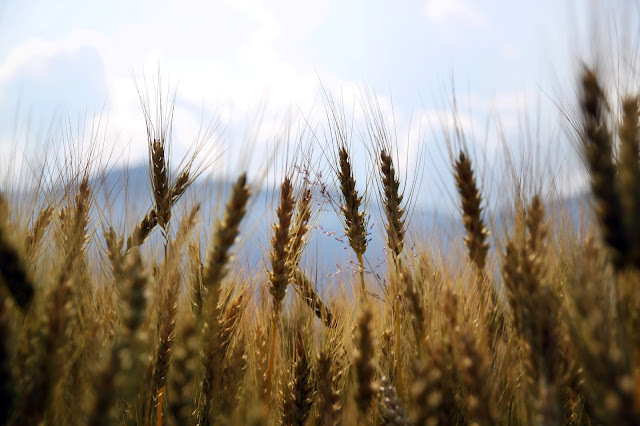 Whole grains promote gastrointestinal health, help keep off excess weight, reduce risk for Type II Diabetes and provide a novel's worth of other published health benefits. Grains commonly used in products in the United States are stripped of the bran and germ portions of the wheat grain, which contains critical nutrients such as protein, fiber, copper, iron, zinc, folic acid, calcium, vitamins B1, B2, B3, E, and phosphorus. 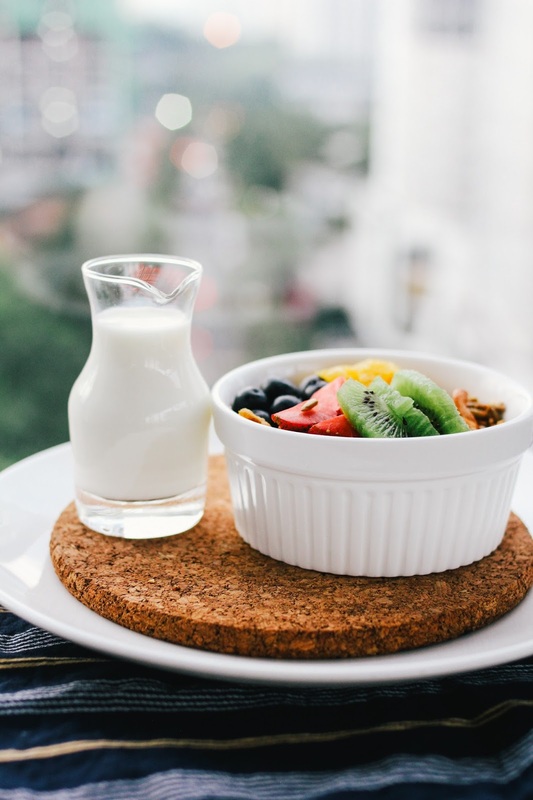 This means critical nutrients are lost and consumers are left with the nutrient-poor remnants of processed grains as a base to common meals, including morning cereal. To increase consumption of these key nutrients, make sure to look for "whole grain" content in breakfast cereals and other products. Sugar is one of those additives that tastes so good, but is oh, so very bad for you. Sugar doesn't contain any essential nutrients but is jam packed with tons of "empty" calories that can send that scale soaring. When reading the label, sugar comes in many, many different forms. Be sure to watch out for some the most obvious which include sugar, sucrose, high fructose corn syrup, evaporated cane juice, fructose, lactose and maltose. Sugar wreaks havoc on the human body and doesn't contain any minerals, vitamins, proteins or essential fats. However, sugar provides the perfect meal for bacteria in the mouth that lead to tooth decay - and at the very least, bad breath. Over consumption of sugar also leads to a fatty liver, which can potentially cause liver disease. Other outcomes include Obesity, Metabolic Syndrome, Cardiovascular Disease, Type II Diabetes and possible Cancer. Sugar consumption is highly addictive due to the fact that it releases massive amounts of dopamine, which leaves the body constantly craving more. To take a huge step towards a healthy start to the day, and a healthy lifestyle, avoid added sugar in cereals and opt for some fresh fruit instead. 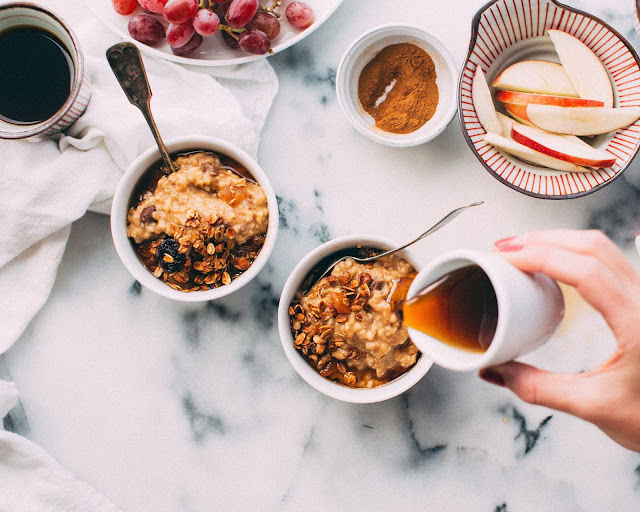 You can look for cereals with dried fruit such as raisins and cranberries already added, but these are often covered in added sugar which leads to the unnatural sweetness that our bodies have such a difficult time processing. For a better alternative try fresh fruit. Bananas are the easiest option, they keep for awhile, look nice on the counter, and take all of about 30 seconds to peel, slice and add to a bowl of whole grain cereal or oatmeal. Bananas are fat-free, cholesterol-free, sodium-free and are packed with fiber, potassium and other nutrients to keep you fuller for longer and satiate the morning sweet tooth, setting you on the right track for the rest of the day. Other easy options include fresh berries, apple, and dates. Although it's important to avoid sugar as much you can, it's nearly impossible to overload on natural fructose that comes directly from fresh whole fruits. Dairy milk can cause an inflammatory response in the body and can lead to other well-documented problems such as acne, digestive issues and other low-level allergic reactions. To avoid lactose (sugar), saturated fat and excessive cholesterol found in cow's milk try a milk alternative. Options include coconut, soy, almond, and rice milk among others. Go for an unsweetened version and find an enriched option if you are looking for some added nutrition. Measure out your portions to get a realistic idea of accurate portion sizes. If that single portion just isn't cutting it, bulk it up with fruit and nuts such as almonds and walnuts for some healthy fats and proteins to keep you satiated until lunchtime. For some people a service like Nutrisystem can be helpful, because it controls your meal portions for you. Something that you really don’t have to worry about, during your busy day. Although there can be an added cost, but Nutrisystem cost actually isn’t that bad as you can note here. Some great cereal options include: General Mills Kix, Barbara's Original Puffins, General Mills Total, Cascadian Farms Hearty Morning, and Lydia’s Organics Berry Good Cereal.